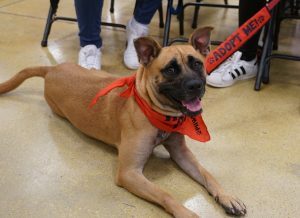 Meet some of our adoptable PAWS4you dogs every Saturday at PetSmart! Be ready to fall in love with each and every one of them. Are you REALLY Ready to adopt a Dog? Paws4You visualizes a world where pets are safe from the threat of euthanasia and live fully in the comfort of loving homes, enriching the lives of those around them. Paws4You Rescue - © All Rights Reserved.